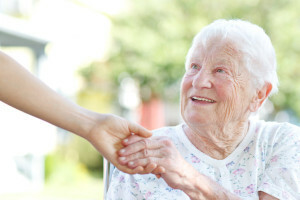 Protecting the physical and financial rights of Utah’s elderly. 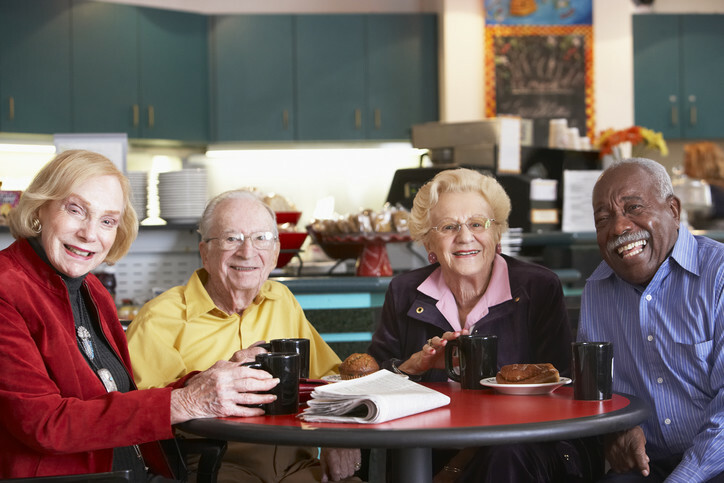 Protecting the right of Seniors is our specialty at Morgan & Associates Law. 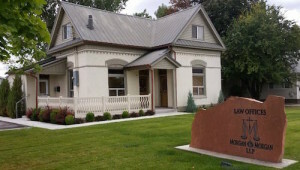 We are Utah’s Elder Law Specialists. We take the time to listen to your needs and fully understand your goals. From elder abuse to estate planning, Morgan & Associates Law offers of full range of law services that impact the lives of Utah’s Seniors. Planning for tomorrow is the first goal in our process. As some seniors grapple with diminishing capabilities and resources this can create concerns about the future. We work with seniors, adults with special needs, and their loved ones to plan for incapacity so that as much independence as possible is preserved. At Morgan & Morgan we offer comprehensive estate planning to help seniors and other adults with special needs prepare for and deal with incapacity. Another aspect of preserving independence is maintaining control of assets even after death. We want to help clients achieve their goals for how their wealth is used even after they pass on. To that end, we offer custom estate plans to help clients continue to make an impact even after they are gone. Our second goal is to protect today. For those who are already experiencing incapacity, even day to day life can seem daunting. We recognize that each person is unique; so we offer options to fit every situation. For some we offer representation in guardianship or conservatorship petitions. For others simpler, less drastic options such as a power of attorney or advanced health care directive can achieve the client’s goals without trading too much independence. Financial abuse and physical abuse is a rapidly growing problem in our country. Each year, seniors lose billions of dollars, not to mention the uncounted emotional toll. Abuse often takes the form of predators who seek to steal money from seniors and adults with special needs thus depriving them of crucial money to live on. With over 25 years of experience in injury law, including substantial time in the courtroom, we know to represent those who have been injured and will fight to get your life back. Trust the Attorneys at Morgan & Associates Law because we always put your needs first and we have the experience to help you protect your future.